Are you looking for clean and secure storage units that bring together great features and excellent customer service? 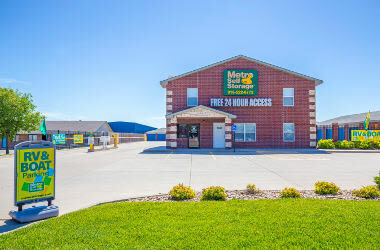 You can count on Metro Self Storage in Park City, Kansas, to offer 24-hour access to your storage unit, secure online bill pay, and outstanding customer service. Whether you are downsizing, combining households, or expanding your business, our Park City drive-up storage units make loading items straight into your space as easy as possible. Budget-friendly 5X10 storage units are ideal for storing holiday decorations and for apartment dwellers with more sporting equipment than space. Choose from a wide range of storage units in sizes ranging from small 5X10 all the way up to large 10X40 units. With plenty of sizes in between, you are sure to find a perfect storage solution. All units offer direct access, and you don't have to worry about elevators or stairs at our ground-level storage facility. Metro Self Storage in Park City, Kansas is ideally located less than 10 miles from downtown Wichita. 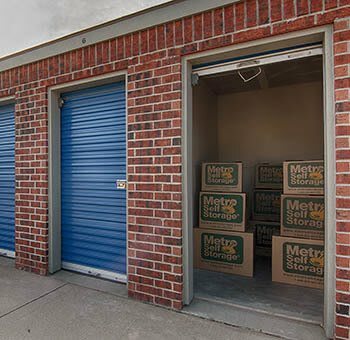 With more than 40 years of self storage experience, Metro is uniquely qualified to provide your business with secure, affordable, and flexible storage solutions. Our Park City Storage facility is designed from the ground up for all types of business needs. When you rent a commercial storage unit with Metro Self Storage, you’ll receive value, convenience, and security—it’s what we call the Metro Advantage. Our online promotional storage rates are hard to beat—reserve your commercial storage unit today. Moving? Remodeling? Decided to tackle decluttering the garage? When you need a storage solution, get organized with Metro. We help make life more manageable by offering simple storage solutions and friendly customer service. We offer FREE 24-hour access, 365 days a year. Think of our friendly storage pros as part of your team—we strive to exceed your expectations. You can relax knowing 24-hour industry-leading security monitoring is on the job every minute of every day. Choose from a wide selection of storage units without the hassle of stairs or elevators. 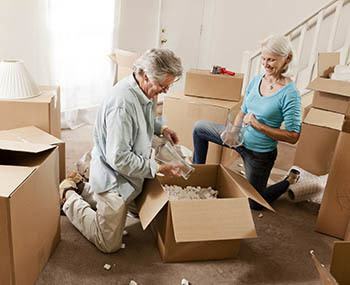 Sturdy moving boxes of every shape and size as well as mattress covers, tape, bubble wrap, and more are available in one convenient location.